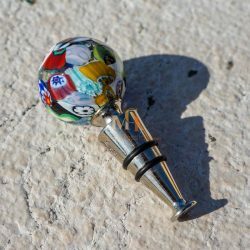 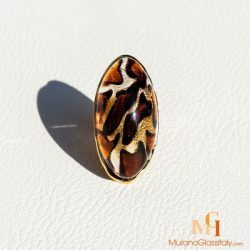 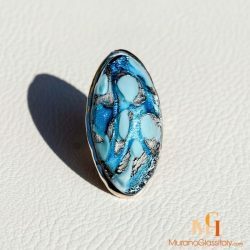 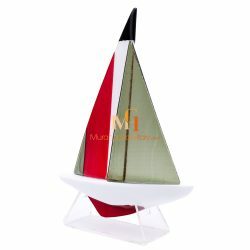 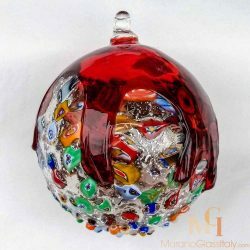 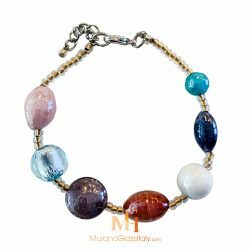 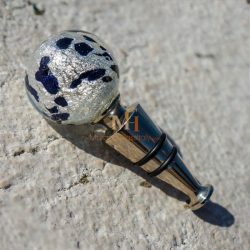 Certified Murano Glass Artworks is an exclusive collection of 100% handmade original Murano glass masterpieces made in the island of Murano, Italy. 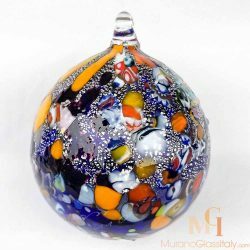 Since centuries a handful of glass masters create wonderful crystal glass masterpieces, that marvel around the world. 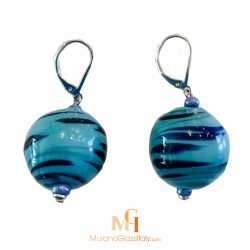 1000 years old tradition, passion for art and glass meet in these truly breathtaking pieces. 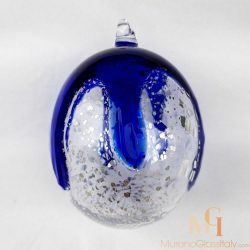 With great pride, we present unique pieces that stand for timeless elegance and eternal beauty. 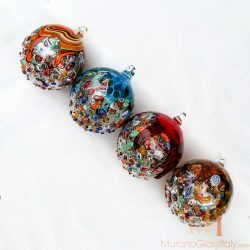 Each artwork is a hand blown flawless masterpiece made with great attention to details in the island of Murano, Italy. 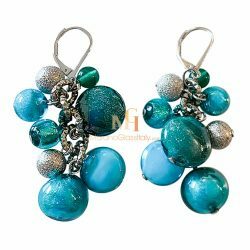 Shop with confidence, the authenticity is guaranteed.